Valencia downs UNICS to reach sixth EuroCup Finals! Valencia Basket reached the 2019 7DAYS EuroCup Finals in a sweep on Friday by topping host UNICS Kazan 73-79 in Game 2 of their best-of-three semifinal series. Valencia, now on a 14-game winning streak, will have the home-court advantage in the Finals against either ALBA Berlin or MoraBanc Andorra. Matt Thomas and Sam Van Rossom led the winners with 15 points apiece. 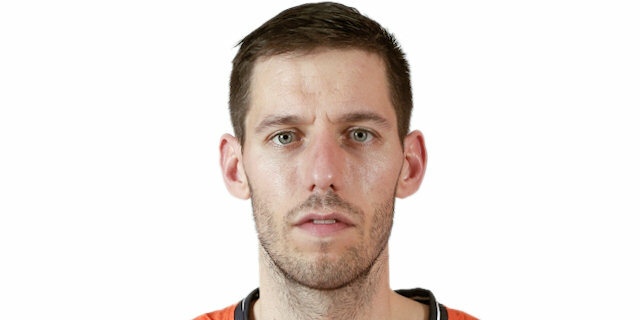 Fernando San Emeterio added 11 and Bojan Dubljevic 10 for Valencia, which became the first visiting team to win at Basket-Hall Kazan in this EuroCup season. Errick McCollum led UNICS with 13 points. Maurice Ndour and Jamar Smith each added 11 while Anton Ponkrashov had 10 for UNICS. Dubljevic shined early to give Valencia a 16-23 margin after 10 minutes. Valencia soon made it a double-digit game, 26-36, but Ndour and Kostas Kaimakoglou managed to bring UNICS within 36-39 at halftime. 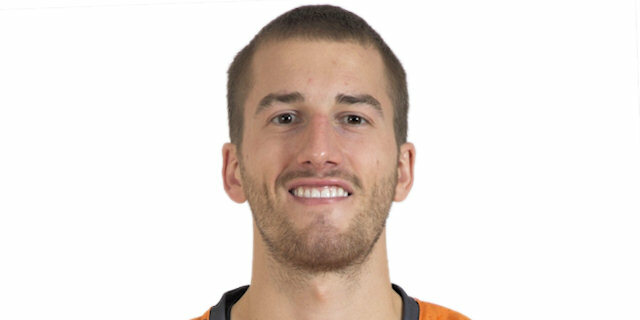 A three-pointer by Smith gave UNICS a 52-49 advantage before Van Rossom led a 1-13 run that gave Valencia a 54-62 lead midway through the fourth quarter. Matt Thomas, Will Thomas and Van Rossom kept Valencia fully in charge until the final buzzer to send the team to its sixth Finals appearance, a competition record. Van Rossom had 13 of its 15 points in the second half and led his team in crunch time. He finished 5-for-5 on two-pointers and 2-for-2 from the foul line. He added 2 rebounds, 3 assists, 2 steals and 4 fouls drawn for a PIR of 19. After UNICS lead 52-49 late in the third quarter, Valencia improved its defense and found a go-to guy in Van Rossom. He scored 7 points in an 1-13 run that gave Valencia the lead for good, 54-62. UNICS never truly recovered and Valencia kept full control of the game until the final buzzer. Valencia allowed 12 offensive rebounds in the first half and just 5 after the break. Improving on the defensive boards was critical for the guests. As always, Valencia took good care of the ball, finishing with 17 assists and 12 turnovers. UNICS had fewer assists (14) and more turnovers (14). Valencia has reached the EuroCup Finals for the sixth time in competition history, adding to its own record. Valencia won three titles in 2003, 2010 and 2014, and also played the Finals in 2012 and 2017. Team captain Rafa Martinez now has another opportunity to become the first player to win three EuroCup titles. Valencia hosts Game 1 of the Finals against either ALBA Berlin or MoraBanc Andorra on Tuesday, April 9. UNICS has been eliminated from the competition and missed the chance to reach its first finals since 2014. "First of all, congratulations to Valencia. They played really good today. For us, it was a big problem that we started the game very nervous. We didn't have confidence, mostly in the beginning of the first quarter. We took 12 offensive rebounds in the first half but couldn't score. We found our balance through defense but it was not enough, Valencia was very consistent. Now, it is what it is. We are disappointed, but this is sports. We have to control our emotions and prepare for the next game. The biggest problem that we are facing right now is that we have a lot of injured players. We had some injuries before the game but they became worse. We have two players injured for sure, Errick McCollum and Jamar Smith. It is something that we have to handle, but this is our job." 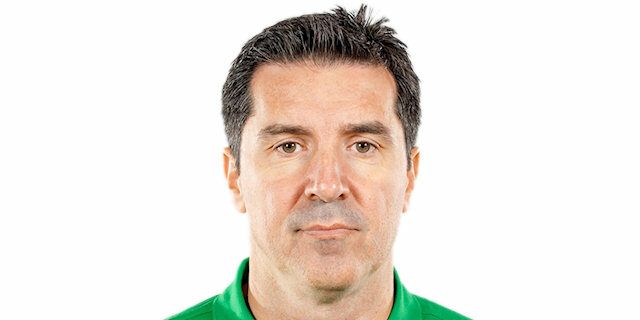 "I want to congratulate UNICS because they played an unbelievable EuroCup. They have very good players and very good staff. I think they could have arrived to the Finals, like we did. We knew we would win when we gave a consistent answer after Dubljevic went out. Our point guards controlled the game and this is when we thought we could win the game. We played the same defense as we did all season, with the same concept and the same rules. Our players improved during the season and we played with heart, which is very important when you play defense. 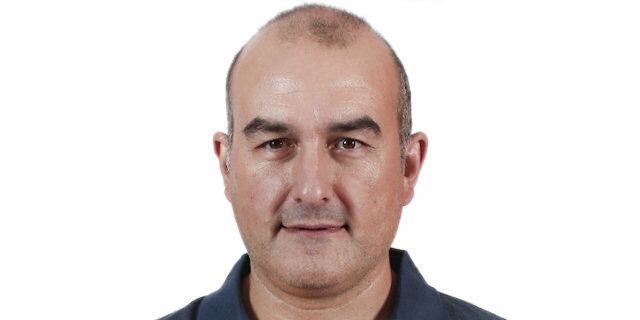 We want to play a good Finals series and know that ALBA and Andorra are very good teams. We need to work 100% if we want to give the Finals." "We had a lot of adversities in this game. Dubljevic was ejected early in the second half, but the team always reacted well. I believe that we had the control for the most part of the game and I am very happy with the win. We are in the Finals, which was one of our goals this season, to reach high in the EuroCup. The team showed a lot of character today, and like I said before, we had a lot of adversities. I don't think I have seen a game with so many unsportsmanlike fouls and technicals. It was a tough, intense game but the team reacted very well." "That is the moment of the game (the fourth quarter) that obviously, means the most. Like I said at halftime, UNICS is a great team and we knew that they were going to make a run. They did, in the third quarter, and we just had to try to withstand that. Our guys with experience stepped up and made plays late, ultimately helping us win. We haven't thought about the Finals yet. Obviously, we are happy right now. All of our focus was on UNICS, because they are such a great team. Now, we will enjoy this tonight and then get ready for the Finals."